For individuals who have not already mailed in prayer requests through our All Souls' Appeal, we have provided the following prayer request opportunity below. Beginning with the Feast of All Saints' Day and All Souls’ Day at the beginning of November, a centuries-old tradition calls for remembering our deceased family and friends in prayer for the entire month. If you have deceased loved ones whom you would like remembered by the monks of Saint Joseph Abbey throughout the month of November, submit your prayer request below, and it will be placed on the Blessed Virgin Mary’s altar in the Abbey Church where the monks gather every night to sing the Salve Regina. We humbly pray that the souls of your loved ones find serene rest with our Lord. Be favorable, Lord, to your servants, whom you washed clean in the font of rebirth, and bring them to the happiness of heavenly life. Through our Lord Jesus Christ, your Son, who lives and reigns with you in the unity of the Holy Spirit, one God, for ever and ever. Thank you for your continued commitment to Saint Joseph Abbey. If you would like, you may make your donation in response to our All Souls' Appeal below. Please note that monthly recurring donations process on the 28th of each month. 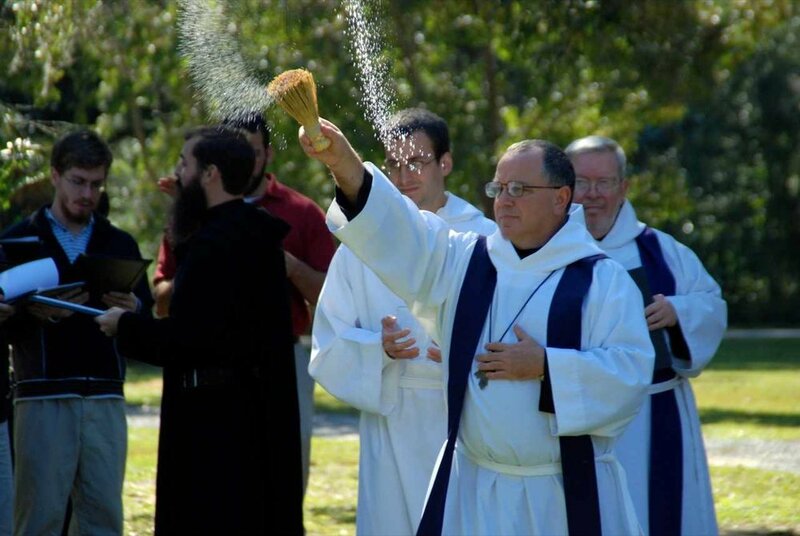 The monks of Saint Joseph Abbey and the faculty and staff of Saint Joseph Seminary College thank you for considering a gift to support our mission to build the kingdom of God. Saint Joseph Abbey and Seminary College is registered as a 501(c)(3) non-profit organization. Contributions to Saint Joseph Abbey and Seminary College are tax-deductible to the extent permitted by law.